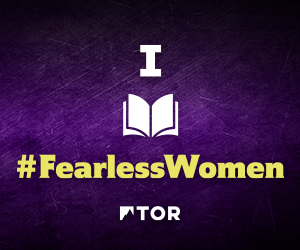 I’m excited to kick off the Fearless Women event with Death Doesn’t Bargin by Sherrilyn Kenyon. 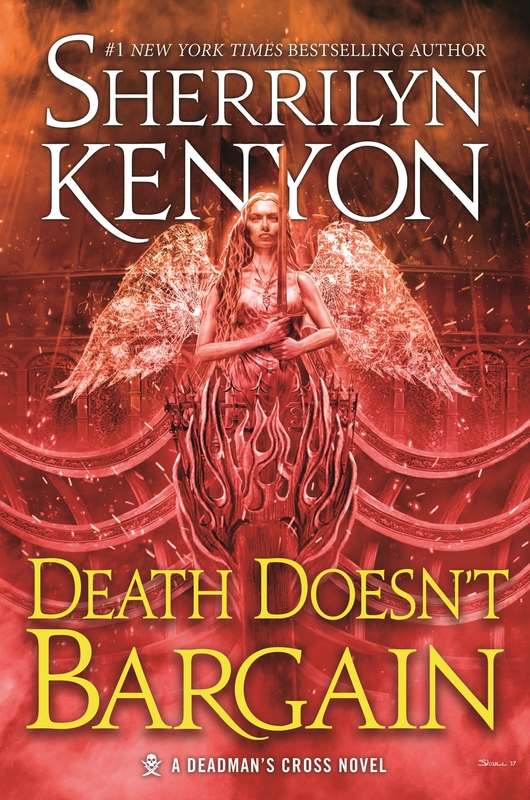 With DEATH DOESN’T BARGAIN, Kenyon again returns to the pirate ship Sea Witch, where Captain Devyl Bane, and his undead crew have set sail for eternity, searching for forgiveness and salvation. Together, they are humanity’s last hope to restore the gates and return the damned to their hell realms. Kalder Dupree has never known a day of mercy. Born to the cruelest of mer-races, he sacrificed himself for his crew and is in Vine’s hands. He expects no compassion or rescue. Yet the young shipmate Cameron Jack is determined to set Kalder free. As a Hellchaser, it’s her calling, and she cannot allow even a not-so-innocent to be tortured for an act of kindness that spared her damnation. The Sarim Council that she and her brother answered to had an even stricter code of conduct they were required to follow. The worst rule being that Hell- Hunters couldn’t fight dirty. For any reason. Or endanger a human life, or reveal their powers to mundanes. Yet had the captain failed to reveal his powers, Vine would have consumed them with her unholy fire that she launched behind the daggers. But by unleashing his fire, the captain deflected hers with his own. The humans ran, screaming, for cover. Wiser ones, for the door. Sad to say, Cameron wasn’t so smart. She chose to stay and fight, as was her nature. But then that was all she’d ever known. Fighting ran thick within her Celtic blood. And twice as deep in her Necrodemian bloodline. So she unsheathed her sword and made ready to cover the good captain’s back with William as more of Vine’s allies moved in for them. 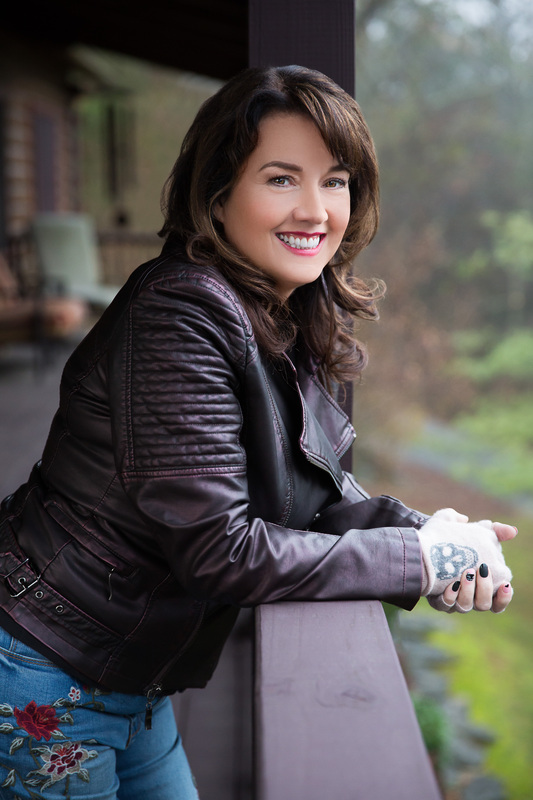 Sherrilyn Kenyon is a New York Times bestselling author and is a regular in the #1 spot. This extraordinary author continues to top every genre in which she writes. More than 70 million copies of her books are in print in more than one hundred countries. Her current series include The Dark-Hunters®, The League®, NevermoreTM, Lords of Avalon®, Chronicles of Nick® , and Deadman’s CrossTM. Her Nick ChroniclesTM and Dark-Hunters® are soon to be major media productions. Visit her online at http://www.sherrilynkenyon.com.